Hello guys, di video kali ini kita bakal ngebahas tentang IQ OVS dari Hangsen nih ! 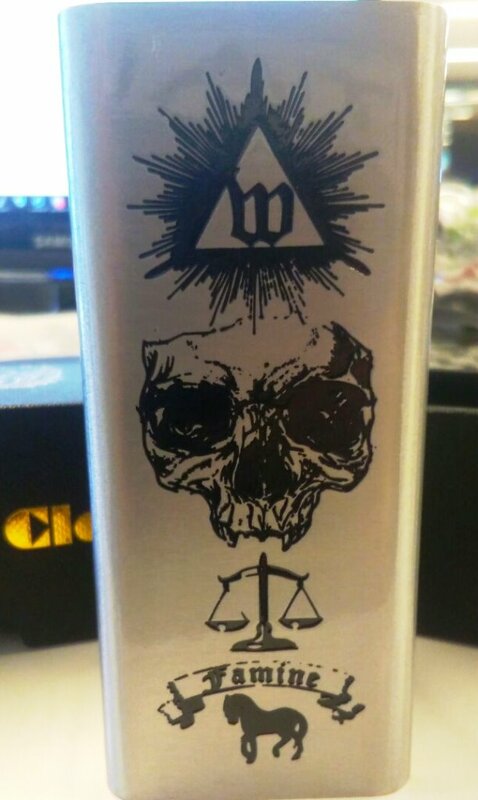 We are just an ordinary vapers from Indonesia, we made reviews for vape things, games, vlogs and many more. Hopefully we can make you guys enjoy and get more informations about vaping ! Thanks for all of your support and stay tune !